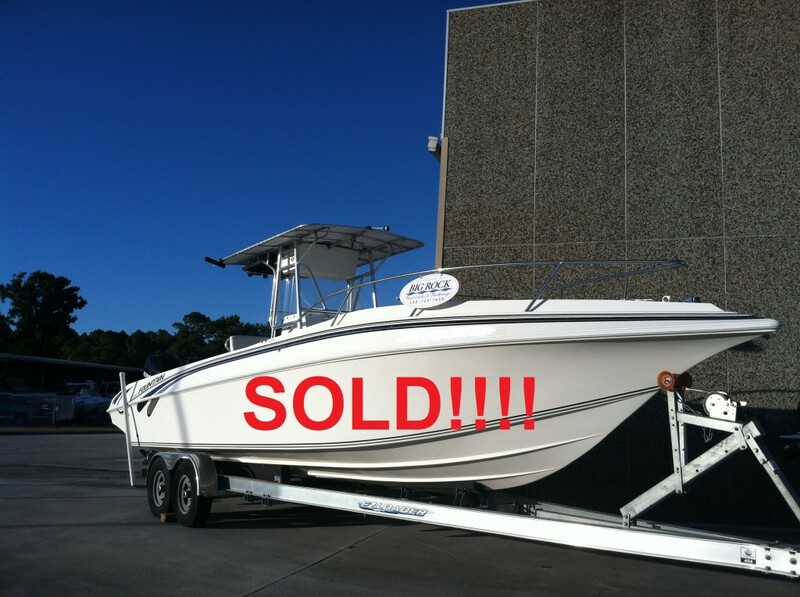 List your boat and we will get it sold! Sold in 3 Days! Bring us YOUR boat and get it sold fast! 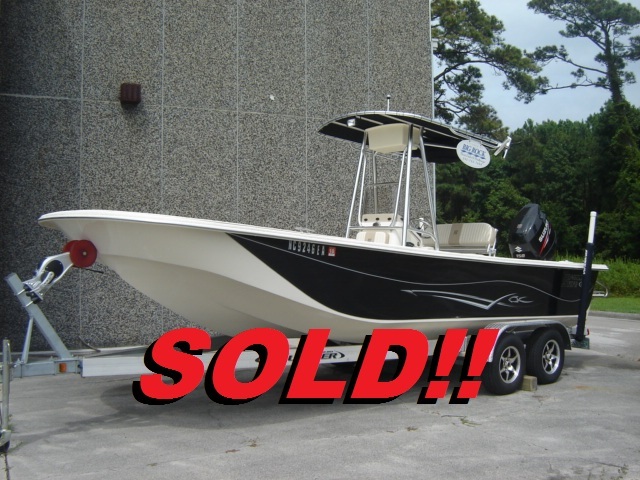 Mark your boat sold too!! I really appreciate working with professionals who understand service. James Patterson made the process of selling my boat very, very simple. He handles EVERYTHING. I did not have to mess with sea trials, or showing the boat, or any other possible headache. I think many of us know that some on the coast "live a little slower pace" but not James. He delivers on time, every time. Oh yeah....he also had 3 serious buyers lined up for my boat within about 2 hours of me finally deciding to sell it. I had a verbal within 24 hours, and we did final paperwork less than 10 days later. That is tradecraft, folks. He stays plugged in, and works his contacts. Highly Recommend! This purchase (2010 Jones Brothers 20 Cape Fisherman) via Big Rock was my 11th boat over many years. And, I have purchased via many individuals and other Brokers over that time. However, I must say that my entire experience with Big Rock was superb and undoubtedly the best. James and his team worked in a very professional and cordial manner at all times. He and his team are excellent professionals in their field and outstanding people. They handled every aspect of the transaction, financing, pre-sales service and even post-sales service. Even after the deal was closed, we discovered a bad electrical component on a Power Pole. Not only did James take care of it, he took it upon himself to order the part and had it shipped overnight to ensure we would not be down. 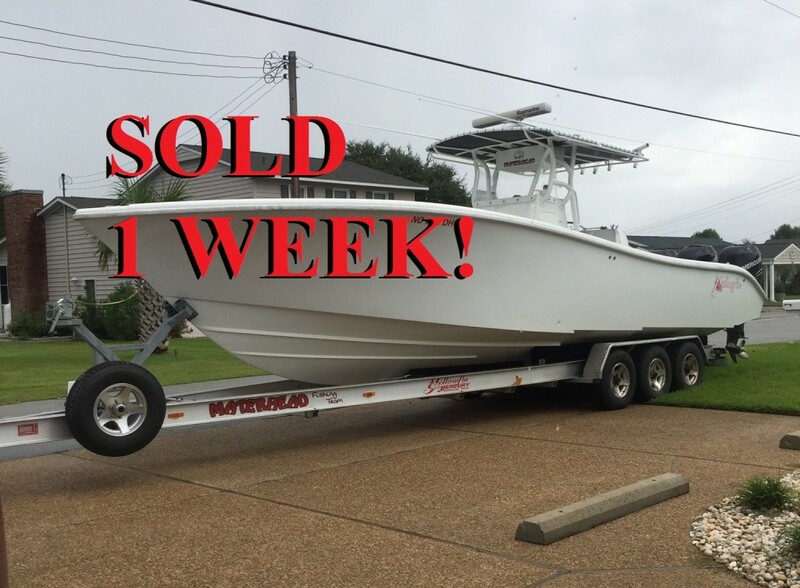 A big THANK YOU to James and his team and I highly recommend Big Rock Boat Sales! Recently purchased a boat through James. Saw the boat that I wanted and within days was able to water test and buy it. Made every attempt to ensure the boat was in good shape and that the wife and I were happy with the boat we were buying. Respectful and extremely polite, an uncommon virtue in today\\\\\\\'s day and age. I recently bought a Mako 181 from Big Rock. I absolutely could not be happier with not only the boat, but the courtesy of the staff and James (Owner) himself. He will work tirelessly, and when I say this he test drove my boat when it was 30 degree out, to ensure his customers are satisfied. I'll be back when it's time for a big boat! Working with James Patterson on the purchase of a boat from Big Rock Boat Sales was an awesome experience. He was fair and honest and has continued to be a helpful source of information after the sale. I would not hesitate to have James represent me on the sale or purchase of my next boat. Great Boats, Great people, Great buying experience! Thank You for taking such good care of us James! BRBS is the best broker I have had the pleasure to work with!